Are you new or current 21st Century Leader, but nervous about attending one of the summer leadership institutes? Don’t worry, 21CL summer orientation is your opportunity to meet new and current students and learn what it means to be a 21st Century Leader! Held in the spring, it’s the perfect ice-breaker day, full of introductory training and team building exercises in preparation for the summer leadership institutes, networking with summer staff and students and a service project led by 21st Century Leaders. More than 100 high school students from over 50 different Georgia high schools come together for a two-day business focused leadership development summit at Emory University, Goizueta Business School. 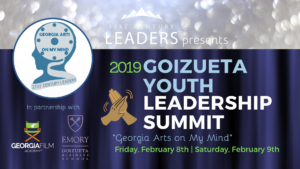 Held in February, GLYS exposes you to a new set of leadership workshops, networking opportunities and social activities with peers and professionals. 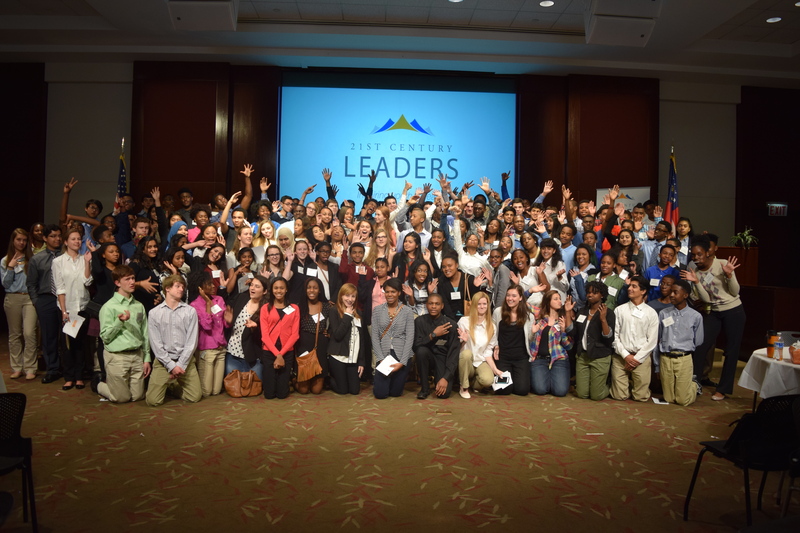 21CL’s Fall Summit is a one-day training event that explores career opportunities, leadership impact, and how youth voices matter. Held in the Fall, Leadership exCHANGE focuses on the exchanging of ideas, thoughts, and career opportunities. 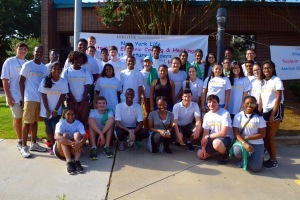 21CL Meet-Ups provide you with unique social and service opportunities throughout the year outside of the summer leadership institutes and professional leadership trainings. 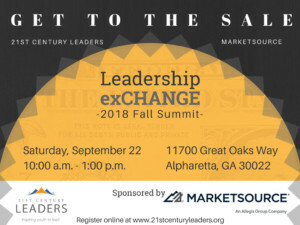 Log-on to our interactive webinars led by 21CL’s prestigious corporate professionals and academic supporters, such as Emory University’s Goizueta Business School, The Greenleaf Center, Sage North America, SHRM-Atlanta, and much more. You’ll be invited to LIVE webinars and have access to pre-recorded ones listed on 21CL Events page. Webinars are open to all 21CL students and other interested youth. Topics will range on different career fields to lesson on leadership. 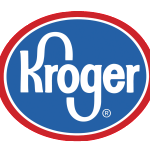 Check out what’s happening this month and sign-up! Or watch past webinars by clicking here.